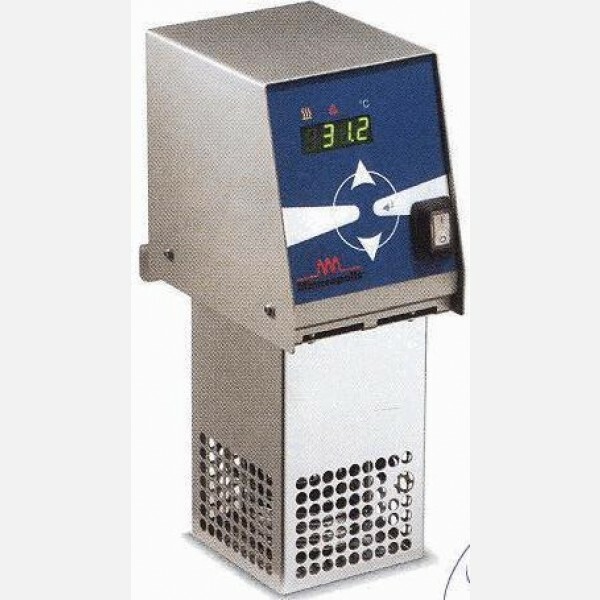 "Dimension: 430x310x270 230V/50hz Net Weight: 3.3kg High precision warmer with temperature control, w/ working temp. display IP X3 protection rated stainless steel structure, can be applied to the pot by means of a clamp up to 50 lt. working temperature fr. 20-100 C, accuracy 0.03 C"